Please enjoy our latest work and news! It was so lovely to have Cassey and her adorable little girl, Sadie, in the studio. You can tell already that they are going to have such a special relationship. We asked Cassey to share a little bit about her experience. “This is my second time having pictures taken by Ray. He is truly a talented artist. His work is beautiful, his studio is beautiful, and he is always a pleasure to work with. He always makes us feel like superstars. 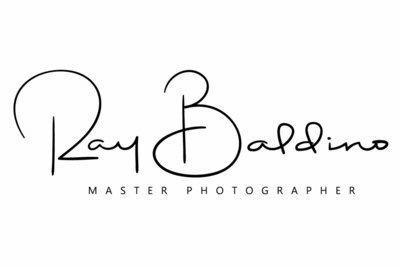 I would absolutely recommend Ray. He will be our family photographer for many years (and babies!) to come. You can embed a Mailchimp signup form.